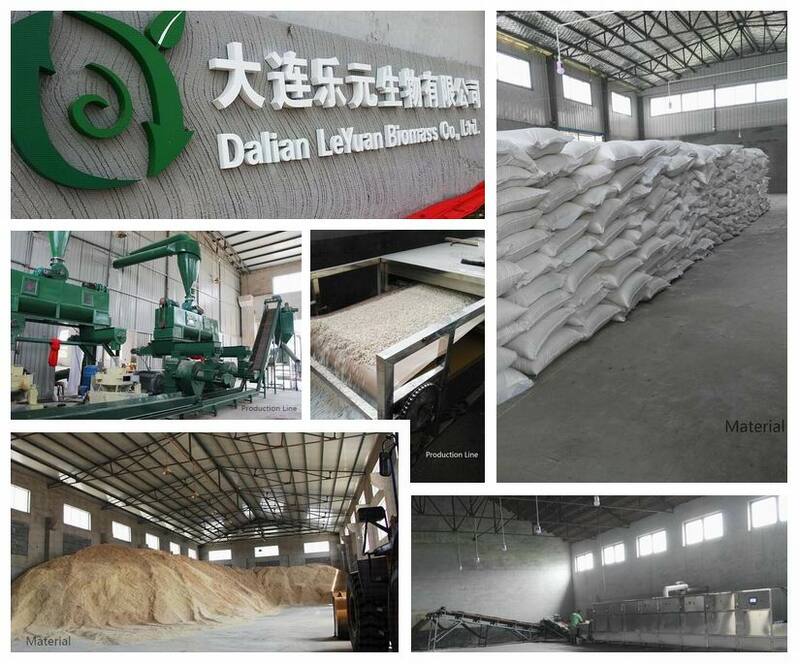 About us_Dalian LeYuan Biomass Co., Ltd.
Dalian LeYuan Biomass CO.,Ltd. is a professional manufacturer which is specialized in producing 100% pure natural cat litter,such as pine cat litter,tofu cat litter and corn cat litter. 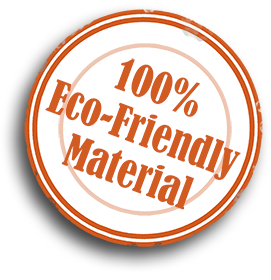 We are committed to producing biodegradable and hygienic cat litter with pure natural raw material.From materials to products are recyclable and renewable,just like the meaning of our LOGO. Our factory has 4 production lines and very strict product testing to make sure the cat litter doesn't have any toxic and chemical additives. We sincerely hope we would be your reliable partner,to create a healthy and beautiful earth home together.